Docomomo DC’s Annual Tour Day on Oct. 24, 2015, will provide participants with rare access into the landmark Watergate complex, which is celebrating its 50th anniversary this year. The event, hosted by Docomomo DC, the local chapter of an international and national preservationist organization, and the DC Preservation League will kick off with a lecture by McGill University Professor Adrian Sheppard, who was the project architect for the Watergate while working in the office of noted Italian architect Luigi Moretti, who designed the modernist complex. After the introductory discussion by Sheppard, participants will have an opportunity to go on guided tours of a number of the residential units and outdoor spaces. The event will conclude with a reception at Zeitoun, a Mediterranean restaurant located in the heart of the Watergate complex. Designed by Moretti and constructed between 1964 and 1971, the Watergate is comprised of three luxury residential cooperatives, two office buildings and a hotel. Registered as a National Historic Landmark in 2005 and composed of more than 600 residences, the Watergate complex is situated on the Potomac River. Landscape architect Boris Timchenko carried Moretti’s vision outdoors with more than 150 modernist planters, fountains tiered like waterfalls, a seven-acre park with outdoor swimming pools, and landscaped roof gardens that offer some of Washington’s most breathtaking panoramas. 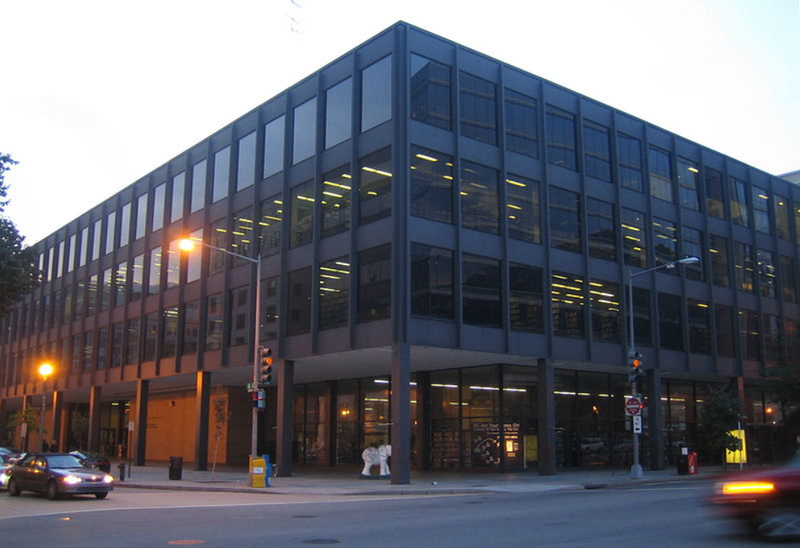 Best known as the site of the infamous 1972 break-in at the Democratic National Committee (DNC) headquarters, the complex represents one of the most stunning examples of mid-century modern architecture in the nation’s capital.